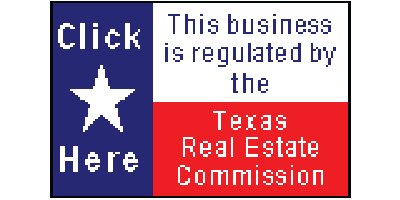 Texas Discount Realty is seeking agents in all Texas markets. We are in independent brokerage and offer our agents freedom and flexibility in all their operations. If you are not looking for a brokerage change, but like our structure and pricing principles, we are also seeking agents/brokers to partner with us. Our ideal agent is self-motivated and hardworking. Full-time agents do far more than the 4 or 5 transactions per year agents with traditional brokerages close. If you would like more info, fill out the form below.